A new report today says Michael Jackson's personal doctor may have fallen asleep after giving the superstar a dose of the powerful IV anesthetic Diprivan, and in effect, leaving him to die. 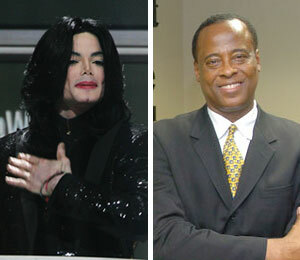 Dr. Conrad Murray's Houston clinic was raided by the DEA on Wednesday, but he denies any wrongdoing. "Extra" Lifechanger Dr. Zeev Kain says anyone who administers Diprivan must keep a vigilant watch on the patient. He says, "It should be used only by an anesthesiologist or qualified personnel... and hopefully monitor him while he's doing all this."